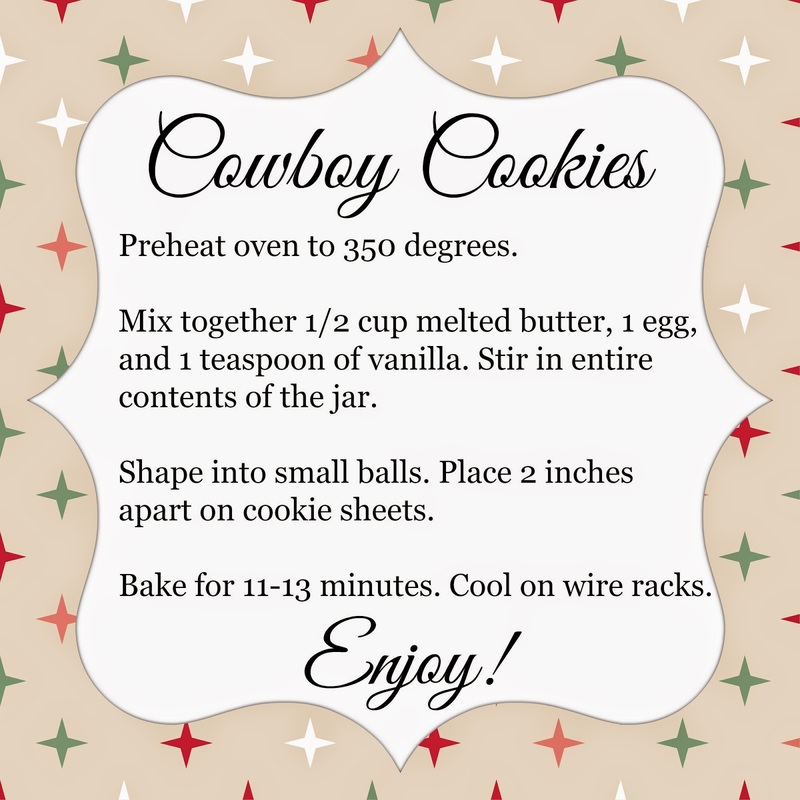 Cowboy cookies are a favorite around the Frontier. Every few years we put them on our gift giving list. They are always a hit and I want to share them with you! 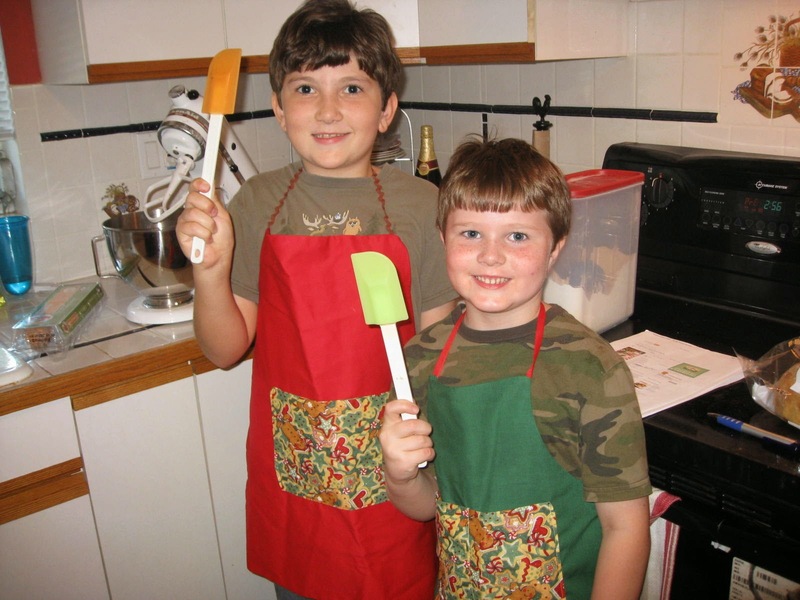 First, you need a couple of eager kitchen helpers. 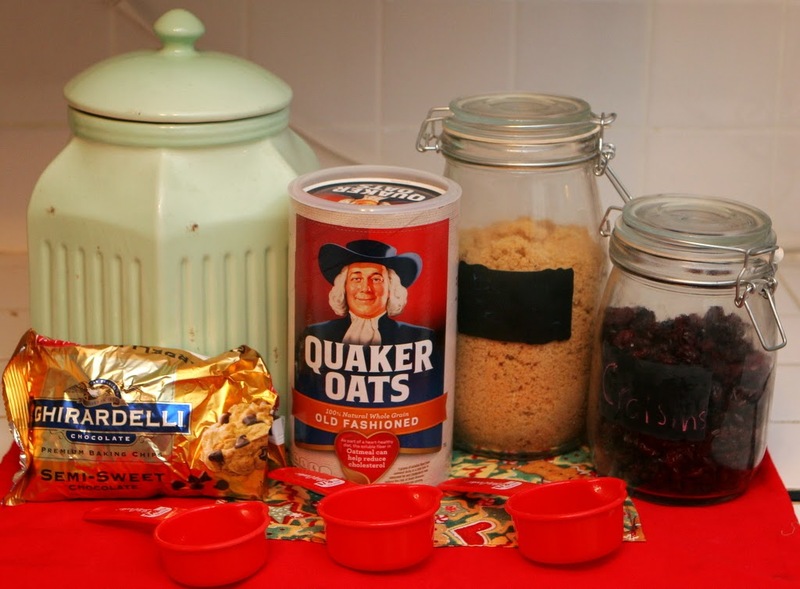 Lining up jars, measuring, pouring and covering the floor with flour is their specialty. Children love to participate in the process of making a gift. It makes it all the more personal for the receiver too. Since the days are ticking and my timing is always off. I thought I better give you a gift tag for this homemade treat. Except you will have to cut them and punch a hole in one corner! 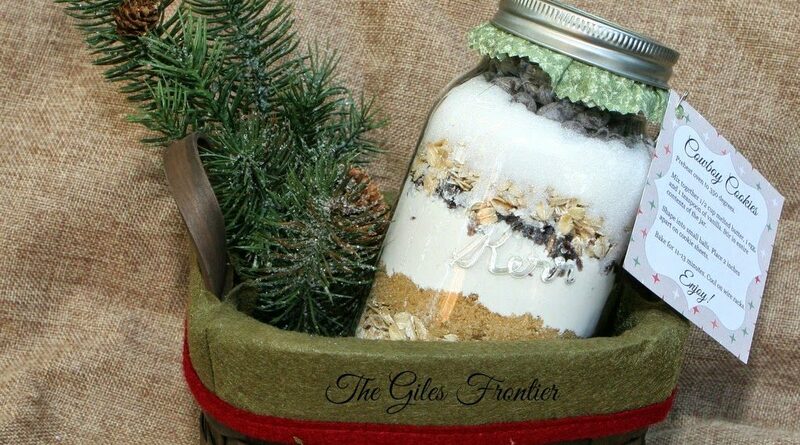 If you are like me, I always need a few extra items on hand for last minute gifts or guests that slipped my mind. 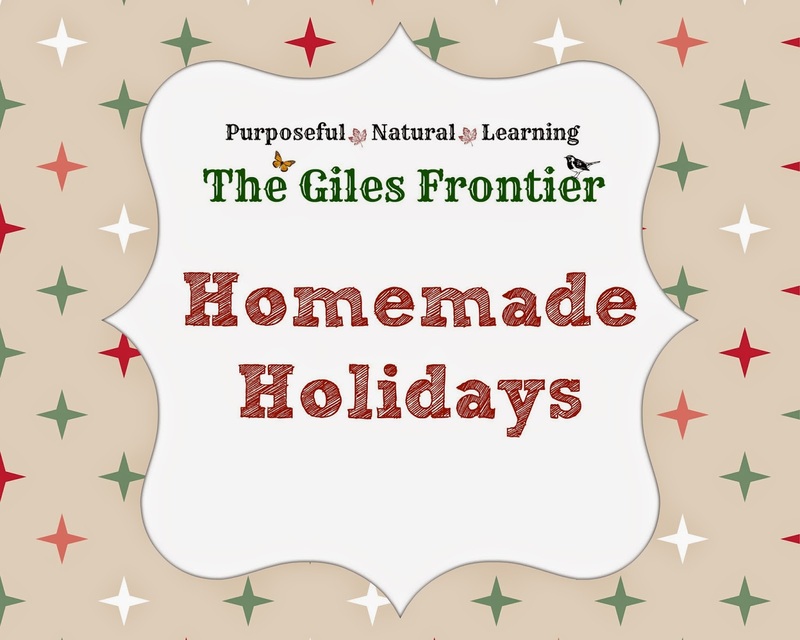 We always get rave reviews on the mix and I hope this will help you with a simple homemade holiday! Visit our virtual community sharing nature and community. Previous Post Discover Hontoon Island, A Nature Walk Next Post Momma, Your Hair is Red!